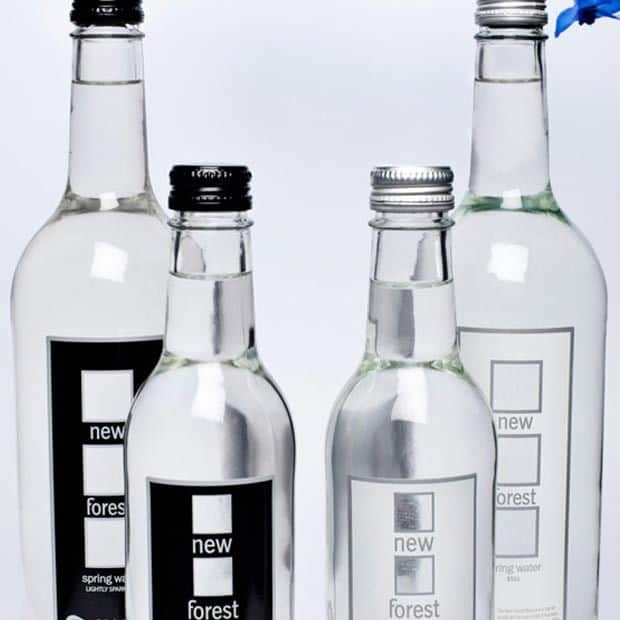 Hampshire Fare represents and promotes local producers of food, drink and craft based in Hampshire. 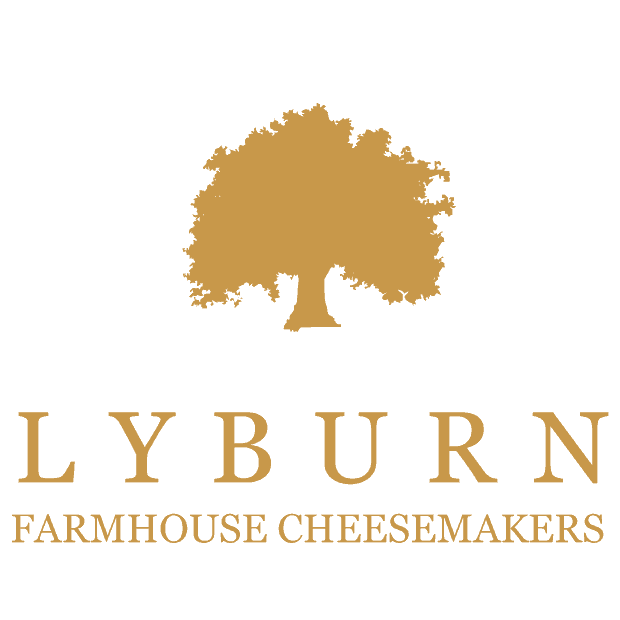 By buying local produce you not only enjoy the best but also make an essential contribution to the sustainability of the countryside, the rural economy, environment and our market towns. 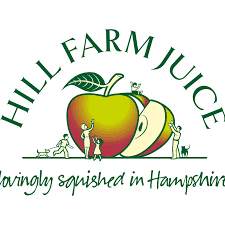 Hill Farm Orchards award winning apple juice is made from hand picked fruit to produce a high quality, traditional apple juice with a variety of different flavours and characteristics. 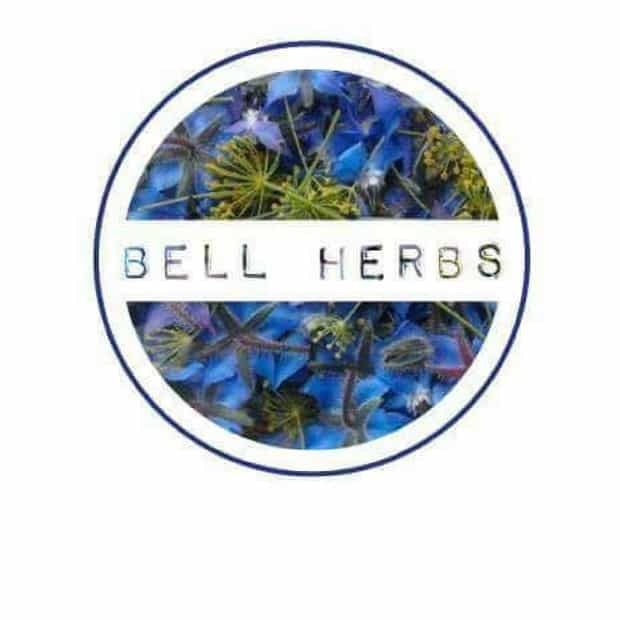 Suppliers of micro herbs, edible flowers, herbs and baby leaves. 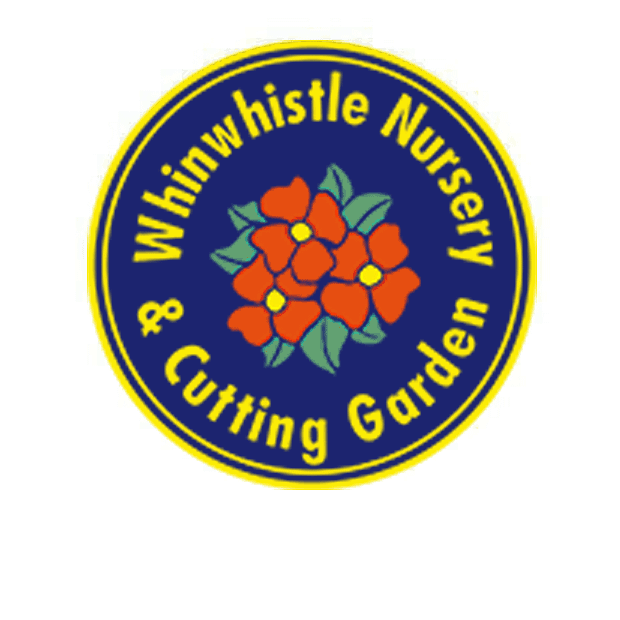 A small family run nursery and cutting garden. Growing popular and unusual perennials together with seasonal english cut flowers. 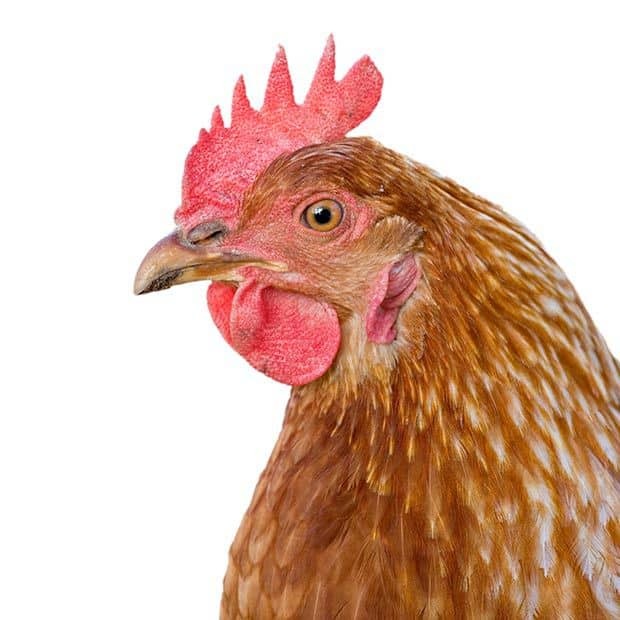 Claytons Eggs is a local free range egg producer who takes pride in providing good quality, fresh eggs with a friendly service. 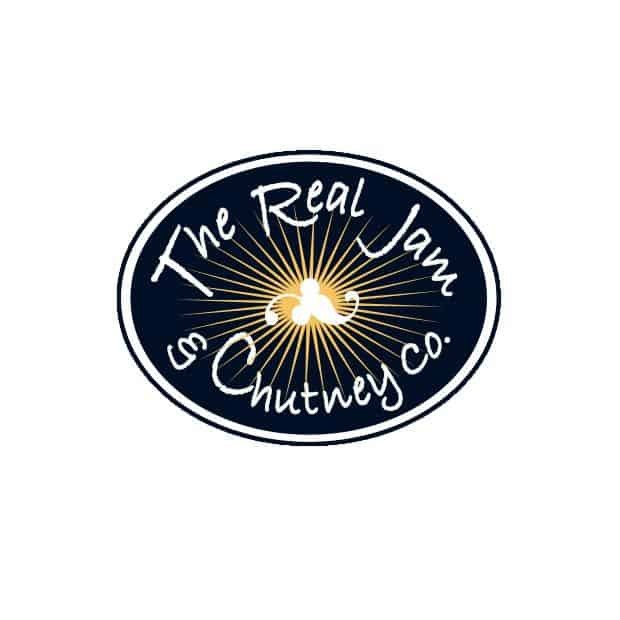 The Real Jam and Chutney Company makes preserves to recipes handed down through three generations of one family. 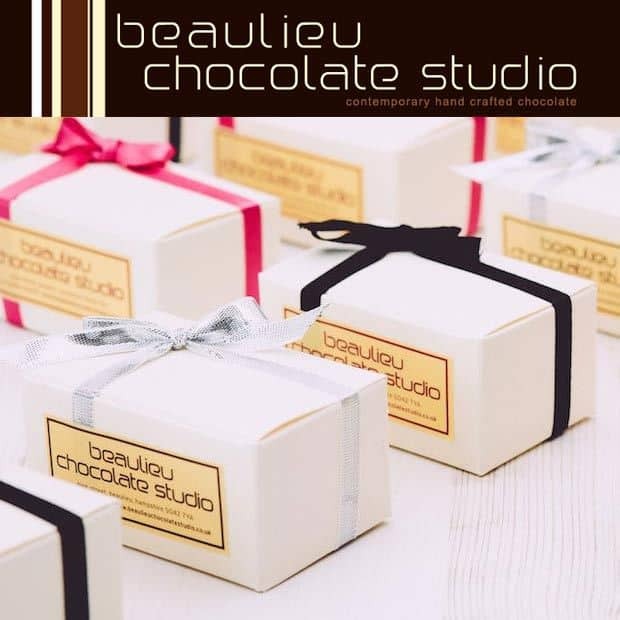 We use traditional methods to make high-quality, full-flavoured preserves that take you back to your childhood. 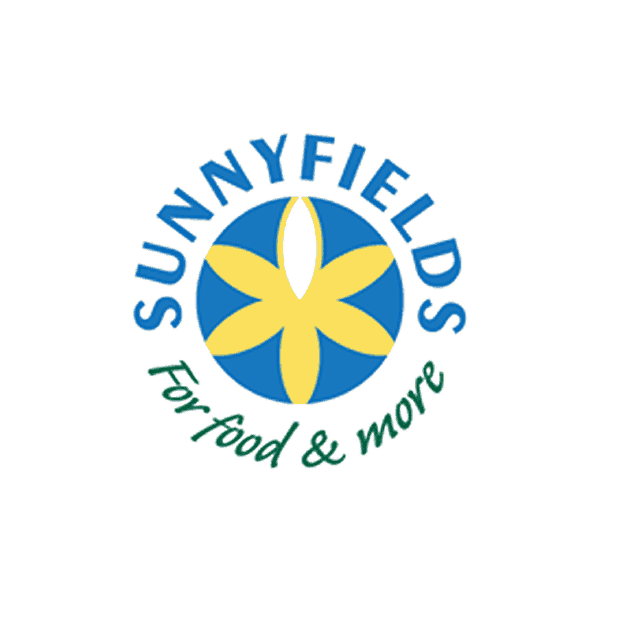 Sunnyfields is a family business started in 1987 by Ian and Louise Nelson and their children Emma and Tom, after Louise and Ian returned from two years in Malawi working in education and farming with Voluntary Services Overseas (VSO). Food and Farming forms the core of the business and all activities link to this core. 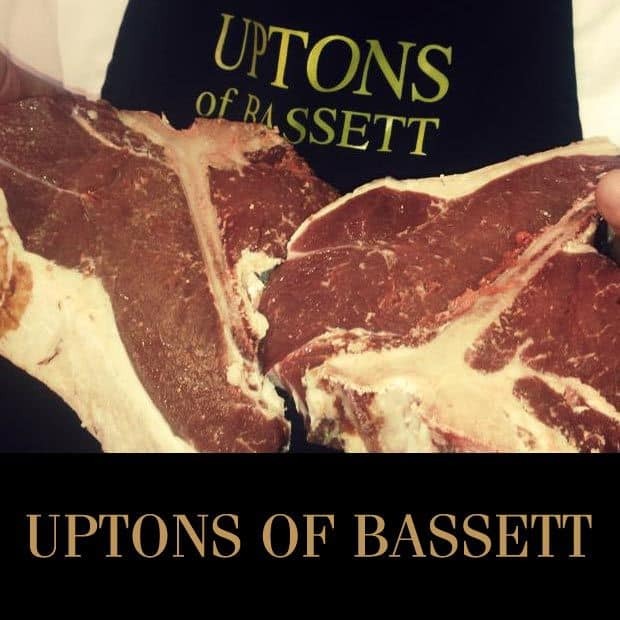 Uptons Butchers are award winning sausage makers and purveyors of meat. Quality counts and we assure that you can't get better than at Uptons! 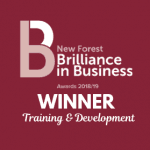 The award winning butchers offer free range local foods served to the highest standard, the good old fashioned way. 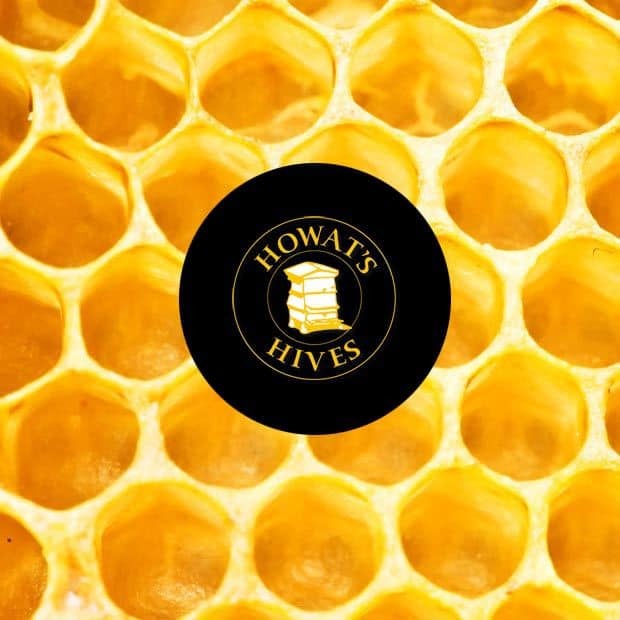 Howat's Hives offer a broad range of products for sale, both directly and through farmers and producers markets around Hampshire. 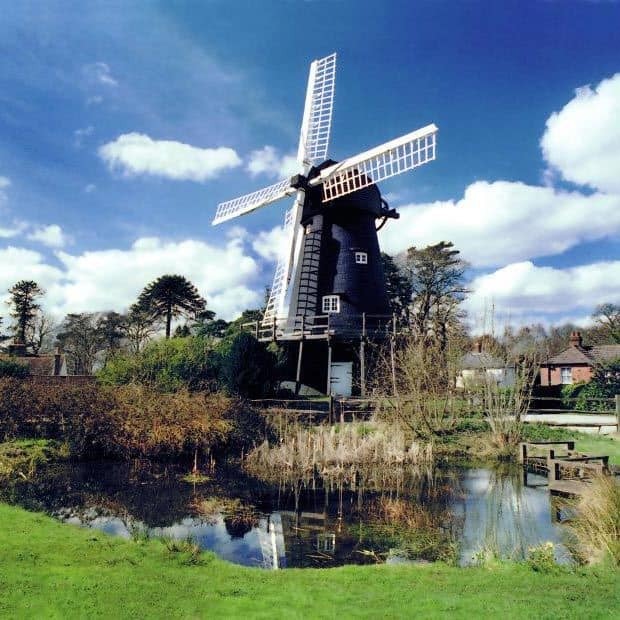 Bursledon Windmill, Hampshire's only working windmill where you see inside the mill and buy its flour. 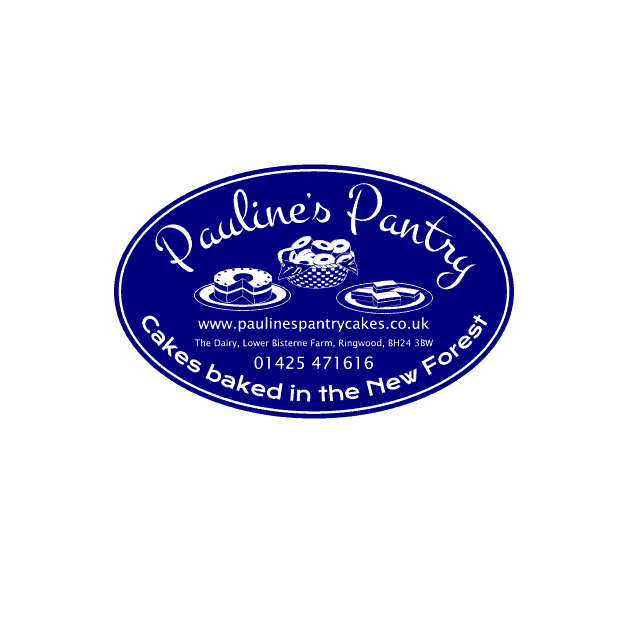 Pauline’s family originate from the New Forest, her grandparents running a farm and guesthouse near Lower Pennington. 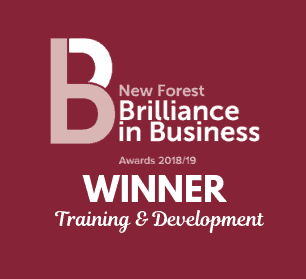 It is with great pride that we have returned home to present our range of cakes and, having sourced many ingredients locally, we have achieved The New Forest Marque on nearly half of our range.